Frictional Games’ Thomas Grip on the challenges of developing the PS4 version of SOMA. It’s no secret that CPUs in current generation consoles are pretty slow compared to current trends. Given that developers will be stuck with these slower processors for quite a long time now, it’s indeed a challenge for games that want to push visual boundaries. So how did Frictional Games, the developers behind the upcoming PS4 console exclusive SOMA, tackled the slower CPU speed of the console? 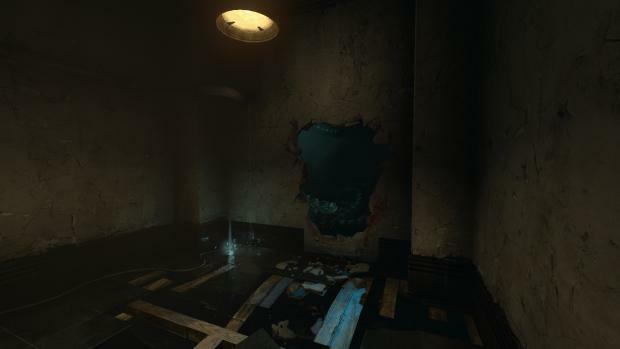 The game also utilizes limited Global Illumination, however it does not have a drastic effect on the game. SOMA will release sometime next year on the PS4 and PC platforms.